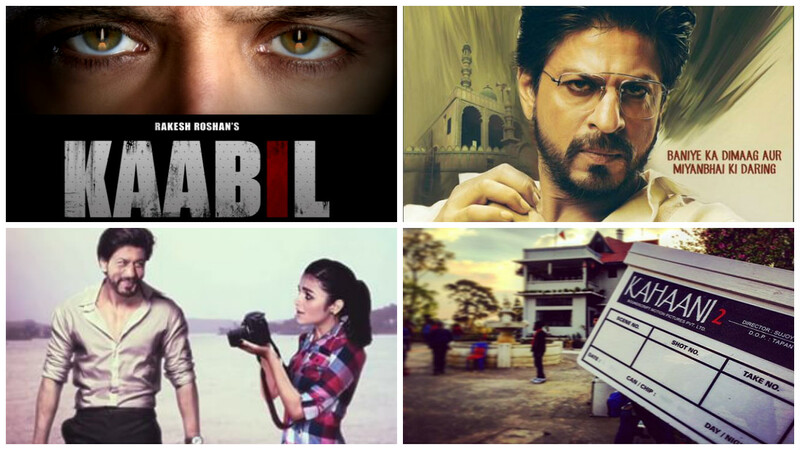 While the entire of Bollywood and media is swirling with the film conflict between Hrithik Roshan's Kaabil and Shah Rukh Khan's Raees, Shah Rukh Khan now appears to have yet another film conflict to manage. The film being referred to is Gauri Shinde's Dear Zindagi (that stars Shah Rukh Khan and Alia Bhatt), whose discharge date was reported yesterday as November 25 this year. The discharge date of Dear Zindagi is the same as that of the Vidya Balan starrer Kahaani 2, that is being coordinated by Sujoy Ghosh. Till now, there has been no declaration with respect to the delay or preponement of both of the two movies.